This Kelford Cams range of street and race track proven camshafts are for the SR20DET non-NVCS hydraulic lifter engines. This range of cams give our customers the benefits of increasing power and extending the life of parts. 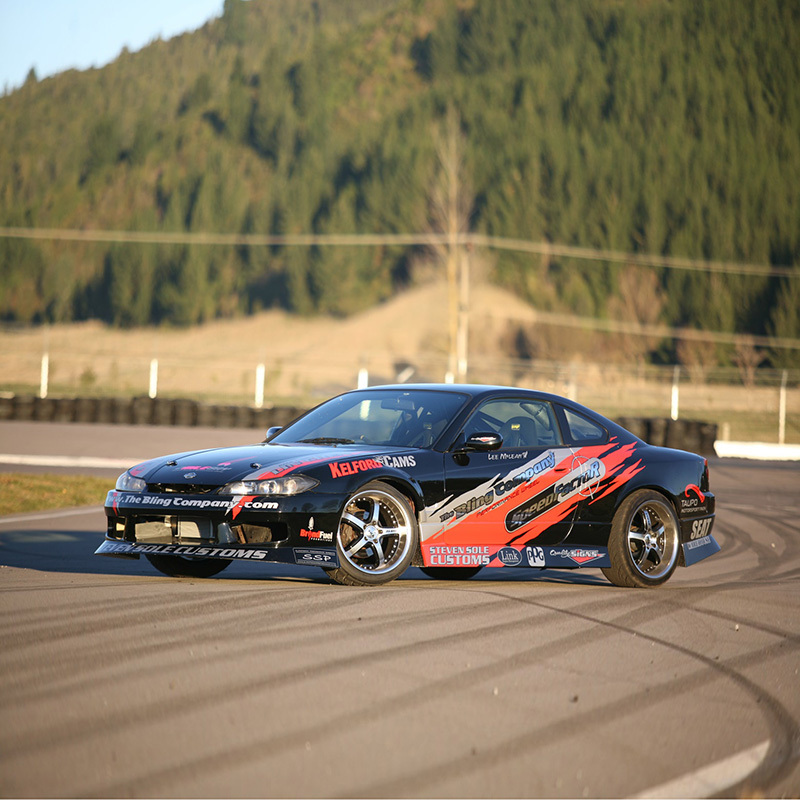 Our catalogue offering cater for a range of applications, including our ultimate drift specification which features low seat to seat duration for fast spool and lots of top end power. However, if you can't find your perfect camshaft within our catalogue, designing custom profiles is our specialty, or we can manufacture a cam to your specifications. 260/266 Degrees advertised duration, 11.80mm/11.00mm lift. 266/270 Degrees advertised duration, 11.00mm/11.00mm lift. 268/272 Degrees advertised duration, 12.00mm/11.50mm lift. 280/280 Degrees advertised duration, 12.50mm/12.00mm lift. 284/290 Degrees advertised duration, 12.50mm/12.00mm lift. 254/254 Degrees advertised duration, 11.30mm/11.30mm lift. 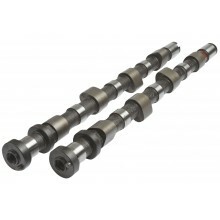 Custom camshaft for Nissan SR20-DET Non-NVCS hydraulic lifter engines.